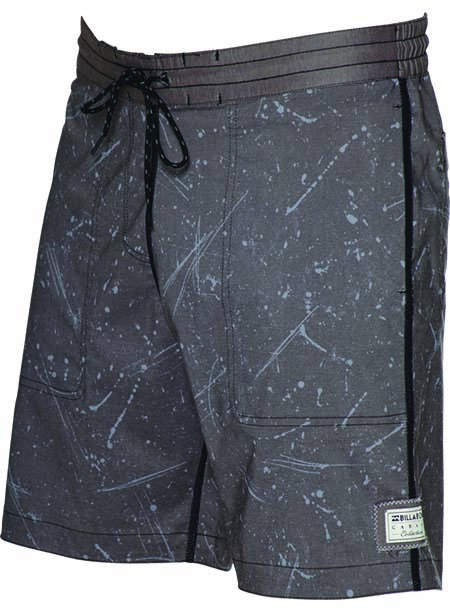 You are here: Home > Billabong Spring Summer Boardshorts! 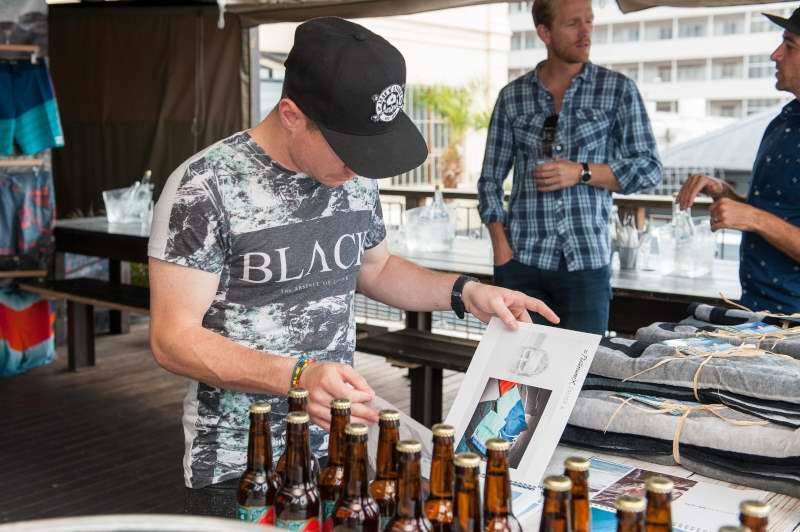 Summer is here, and what better way to welcome it than the Billabong #LifesBetterInBoardShorts spring summer launch event! 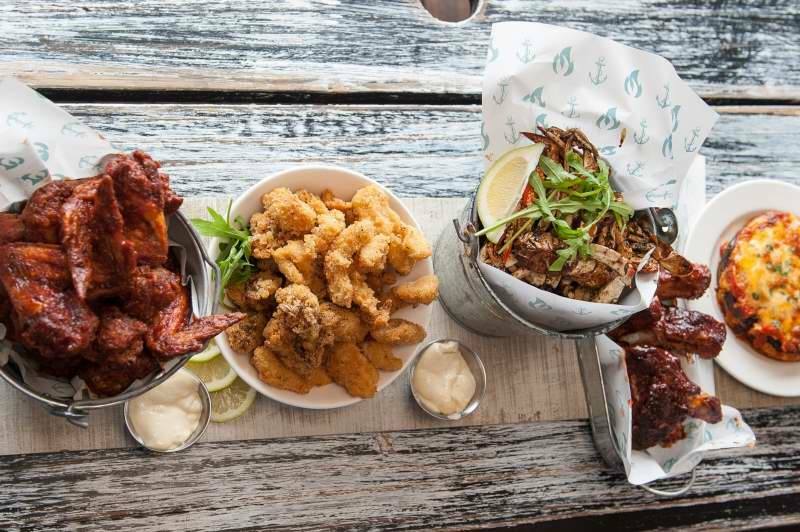 We were treated to a run down on all the latest styles, ice cold Devil’s Peak craft beers, some amazing food from The Deck House and and awesome gift from the Bong crew! 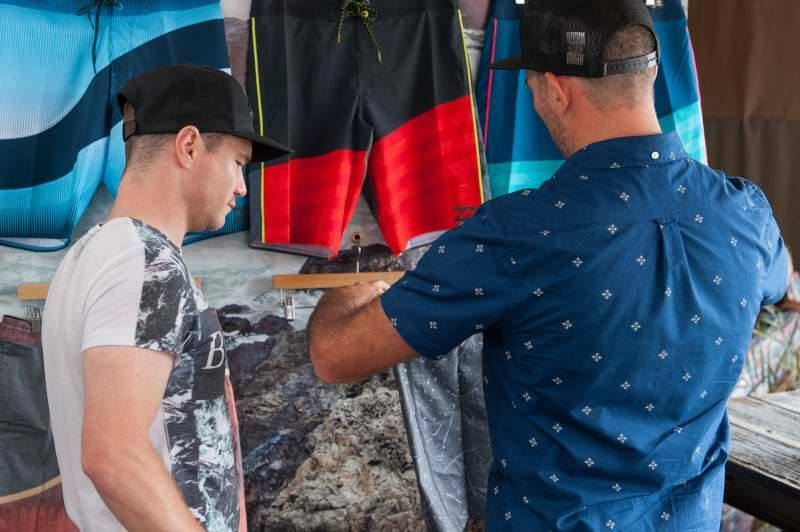 There are basically three different styles that Billabong create for dudes, and I’ve included my favourites from each of those ranges below. 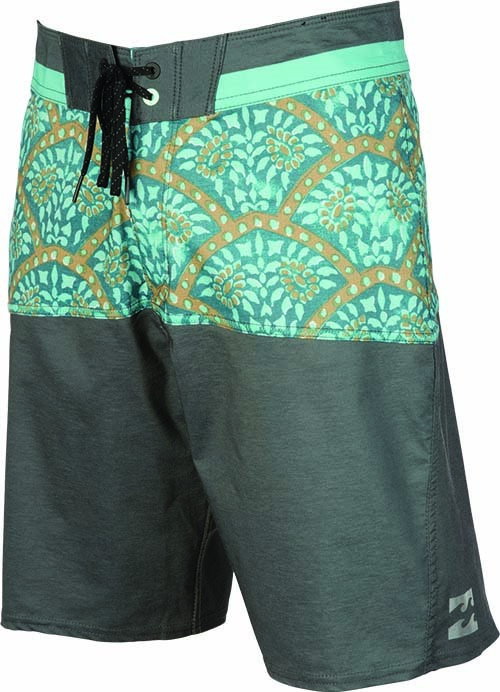 There are some really sick boardies our for 2015/2016 season, and if you’re looking, the founders of boardshorts are the place to look! 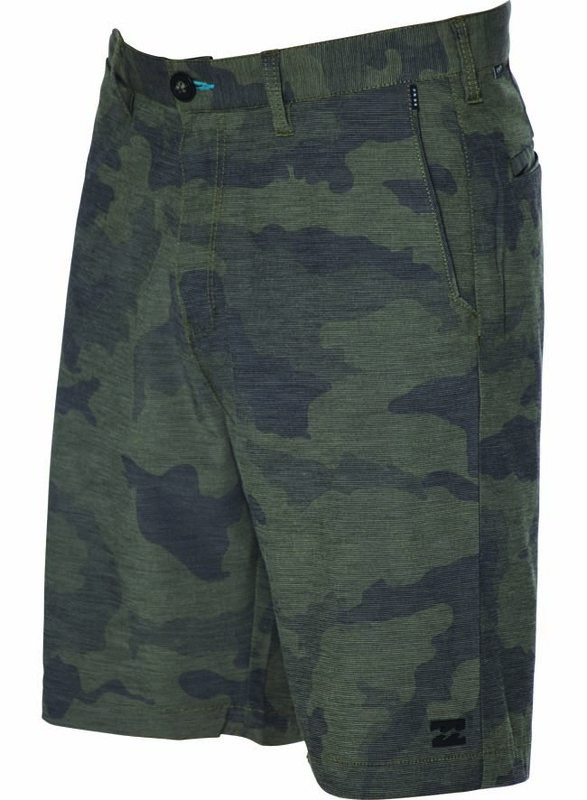 These are their cargo style shorts, except they totally aren’t. 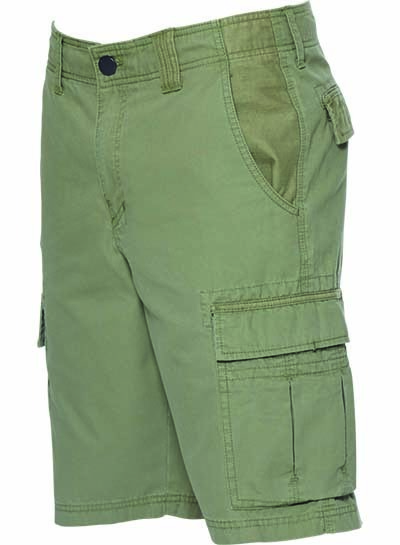 They have the same look and style as cargo shorts, except they are made from their popular quick dry material. So you can wear tyhem to the beach, to surf in, and to the bar after for some cocktails. All purpose boardies! The original. 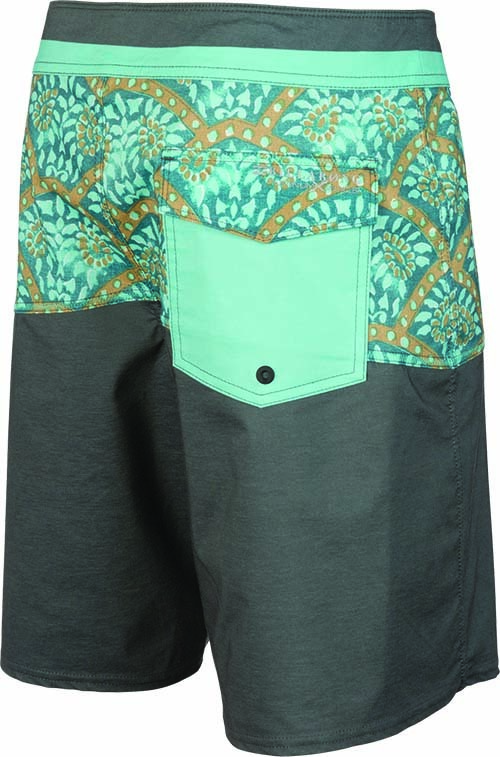 The Men’s Boardshorts range is your typical, surfer friendly pair of boardies for the beach. Some rad styles for this season, plus they have added the PRO range, with styles and designs by each of their top riders. These are for the more functional shopper, looking for the best of the best! 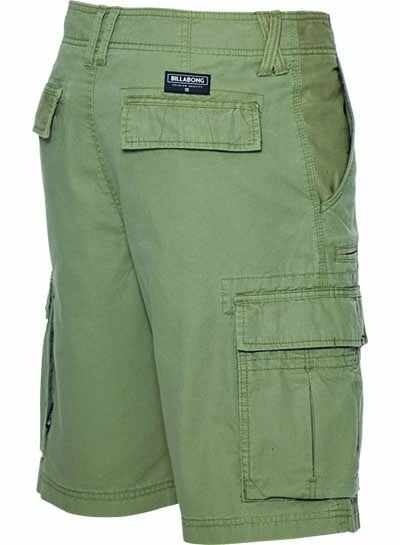 Similar to their cargo style range, these are the more formal style. They too look like normal shorts, but have that sneaky quick dry effect. 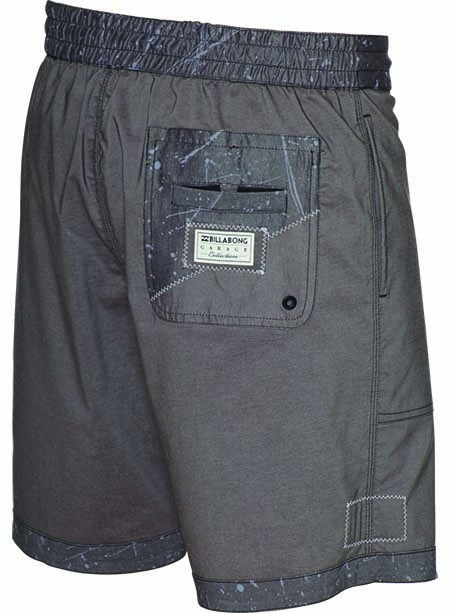 They also have pockets for the more casual functionality to hold your goodies when you’re not swimming or surfing. Some pretty sick styles available too for season! Finally. These are my person favourite. Their brand new reversible boardshorts. I mean what’s better than a pair of boardies? Two, right! 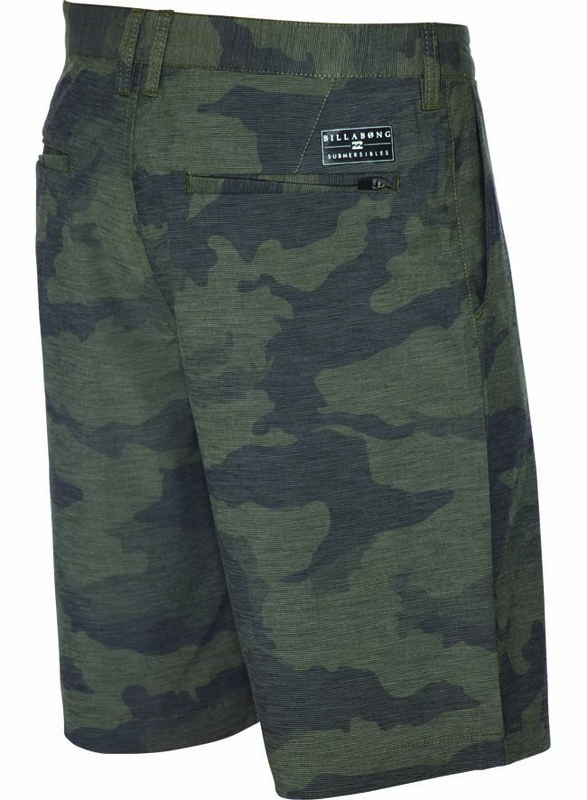 I’ll be purchasing myself a pair of these babies with the generous gift voucher from the dudes over at Billabong.